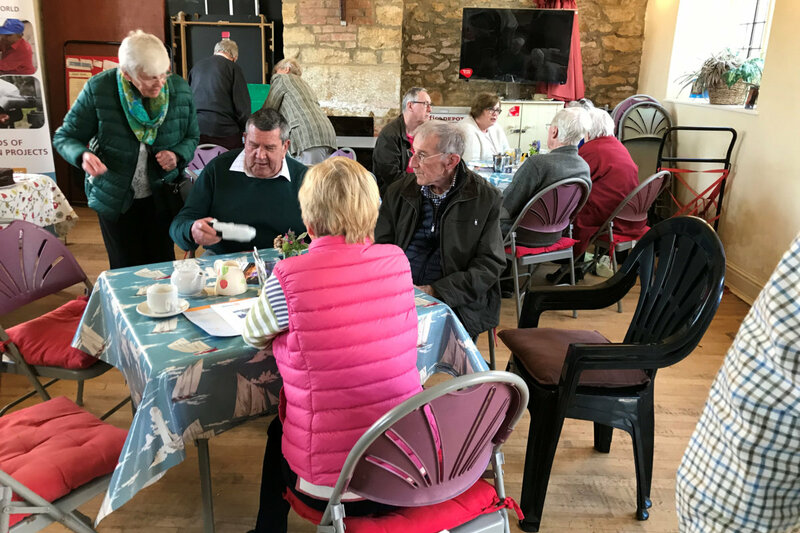 This year the Rotary Club of Yeo Vale again hired the Lighthouse coffee shop in Stoke-sub-Hamdon, 15 minutes drive to the West of Yeovil, Somerset. 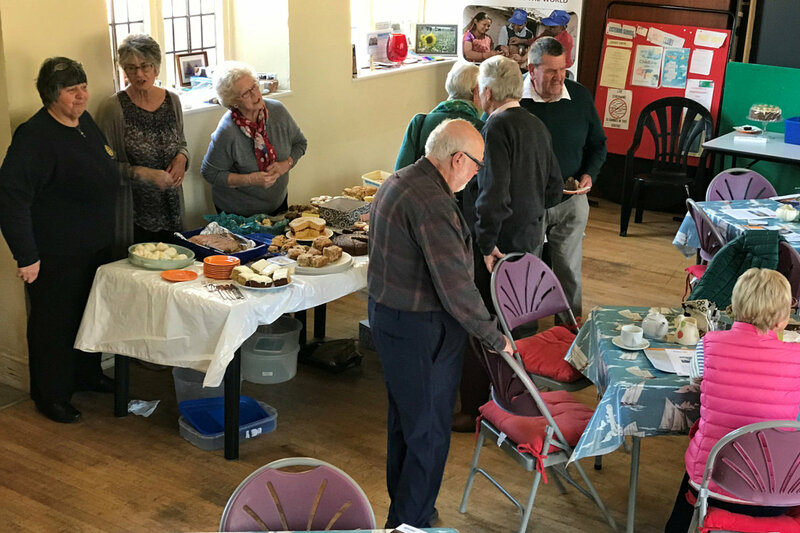 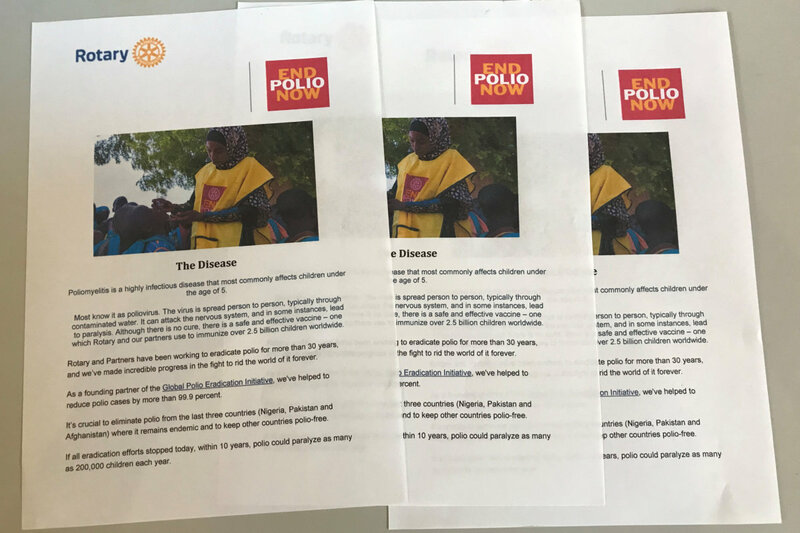 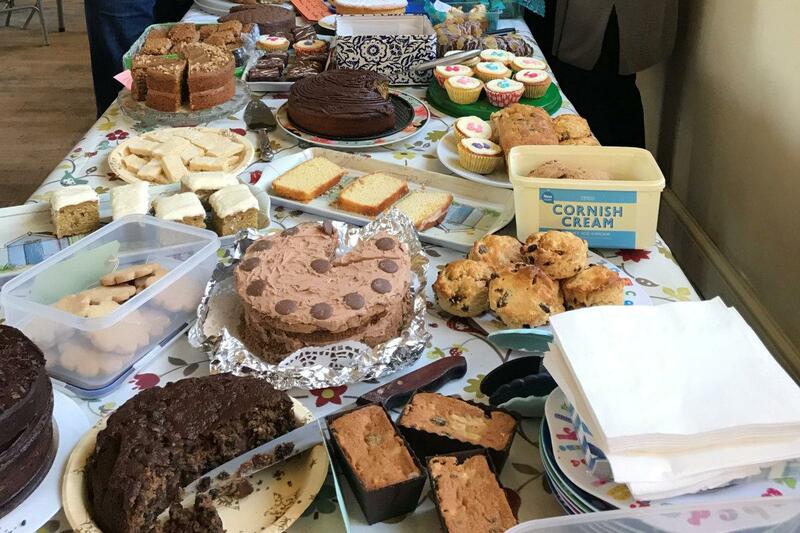 The selection of cakes, scones and pastries offered for sale were extraordinary, These were supplied by the Yeo Vale Rotary Club with the support of partners and friends. 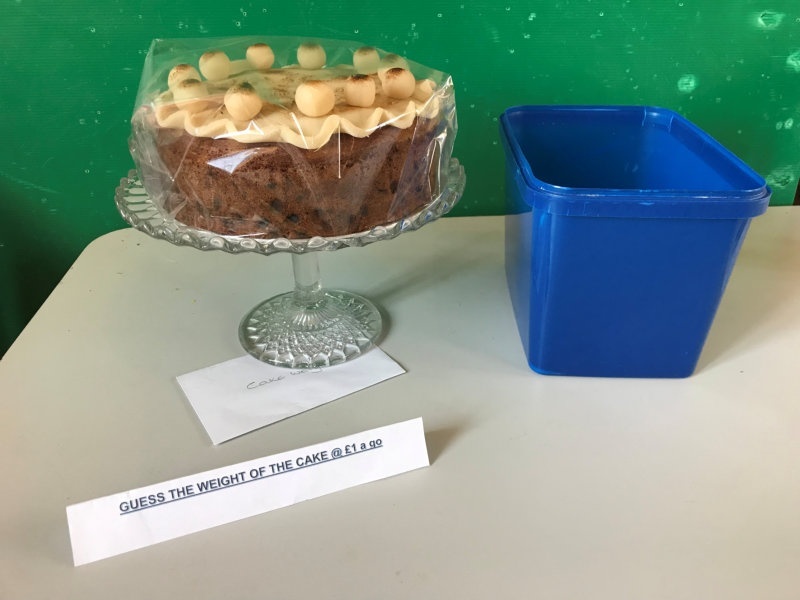 A superb Simnel cake was offered a guess the weight competition, together with a guess the number of penniy pieces in a jar.